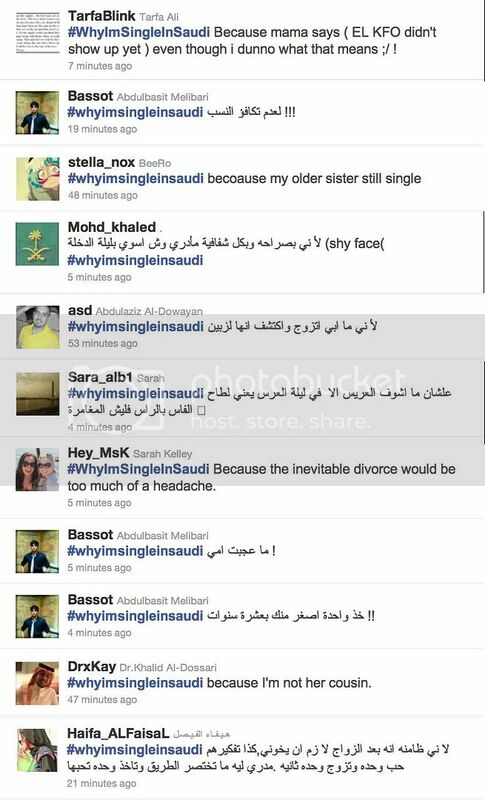 Have you seen this hashtag today #WhyImSingleInSaudi on Twitter? If not, I do suggest you give it a quick look. Going through it this afternoon, I managed to catagorize the tweets into three catagories! Sad, True and Funny! Now, I rant! Don’t tell me you didn’t seen it coming! 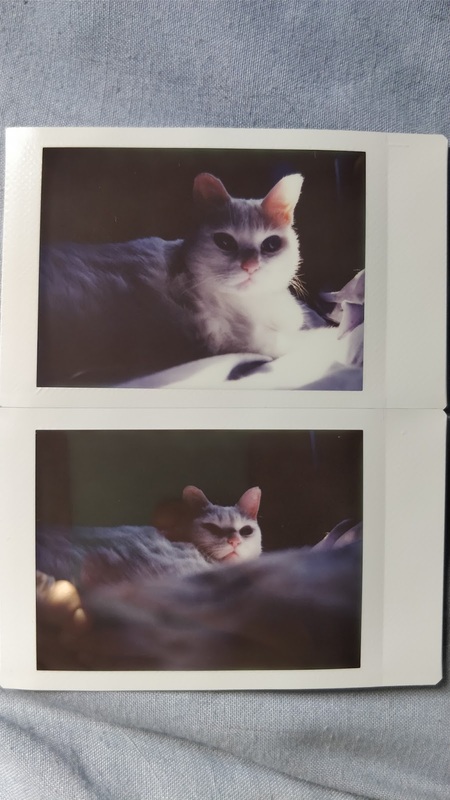 You DID click on the link to my blogpost, what did you expect? My own #WhyImSingleInSaudi reason? I'm totally in love with Humphrey Bogart. “I haven’t found the perfect guy yet”, well, guess what? The perfect guy doesn’t exist. It isn’t your bad luck, it is simply because no-one is perfect. We are all flawed. The best you can hope for is someone with flaws you can live with. we've been brainwashed to believe in the knight in shining armour, or at least the knight in no debt. but reality bites (or blows, whichever you'd rather. couldn't help myself really, had to say that). But he should appreciate good tea, and good music. And it would be nice if he were not utterly and most completely thoroughly intimidated by me. Well done. Nice to see you're in love with a 100 year old corpse :P Someday we'll have zombies and you'll find true love. thanks 4 collecting it..cuz im so lazy to read ,,when allah want it will come .jus need to change the saudi mentally by age of 25 ur 3anes !! Many of those touch on some sad side to our society, like the one about the older sister being single. In general, you gotta have a strong voice with your family; they'll be upset, but they'll accept you again anyway. I'm not Saudi but I've lived in Jeddah long enough to actually know that all of the is sadly true .. Man, I hope they shake up things over here soon before they flood everyone outta the country ..
Haha , totally enjoyed this ..
the sad ones are really sad T_T..
the true ones are also sad..
i have to say that i'm obsessed with what type of dads will my future husband be? and honestly i might be (3anes) because of that. i can't stand fighting with him over how are we gonna raise our kids.